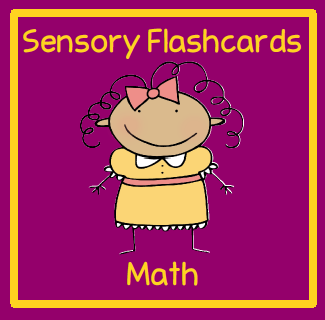 Sensory flashcards are a great way to add the five senses into your lessons. I love, love, love the touchpoint math program. Some school districts use it for their math curriculum and others use it as supplemental materials. This is the perfect program to use with kindergarten and first grade because it is tactile-kinesthetic. If you’ve used the touchpoint math program, you’ve probably seen the flashcards or signs with the touchpoints (dots) on the numbers. One of the things I did to “kick it up a notch” with my lesson that introduced the numbers was to have my students make their own set of flashcards and add a dot of glitter glue on the dots. This add a scruffy texture to the dots. One of my friends liked to incorporate food with her lessons. She had her students glue candy red hot on the dots and used Cheerios for the circle around the dots. What is a way you’ve kicked your lessons up a notch? Michelle these are so great! Kids are so tactile and want to touch, taste, see and just experience everything. What a great way to learn! Taught Touch Point years ago and thought it was so fabulous esp for those friends that needed a visual and not just a symbol or to know that 3 was 3 because they were told it was. Loved seeing the kids bob their lil heads as they counted all the points quickly. I saw Touch Math used while I was student teaching, and I loved it! It really works, especially when kids get so good that they can draw in, or imagine, the dots and circles on any number. 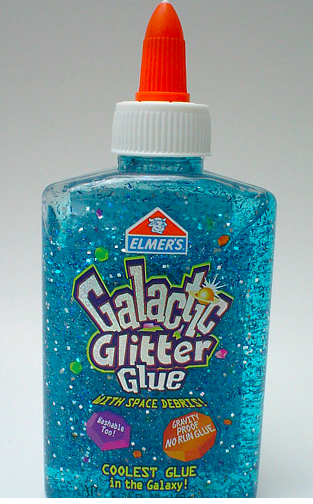 Adding a sensory element to it is even better!